Courtesy of Untitled, Art, Photo credit Sandra Hamburg. 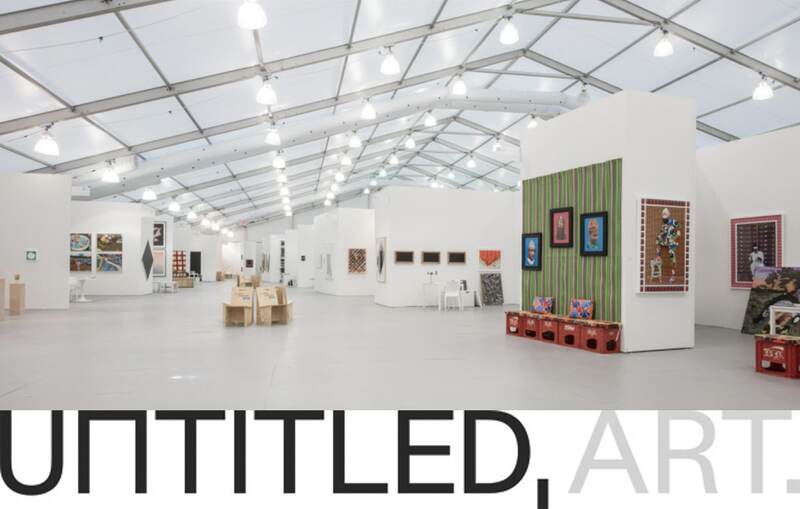 Artsource Consulting is pleased to announce our continued partnership with Untitled, Art as partner art advisors of the fair’s fifth edition. As part of its mandate to continue to provide a high-quality art fair experience, Untitled, Art has enlisted Artsource Consulting to provide private consultation to Untitled’s VIPs throughout the fair. Artsource Consulting is a multidisciplinary, San Francisco-based art advisory company founded in 1994. The consulting firm specializes in developing and implementing art programs for private collectors, public entities and businesses worldwide. Artsource Consulting’s philosophy is to guide their clients in creating inspired private and public spaces by acquiring quality fine art. “Untitled, Miami Beach is a fair where collectors at every level can engage because of the uniquely curated offerings that showcase both emerging and well established artists from all parts of the globe.” States Jody Knowlton, Principal of Artsource Consulting, “We are thrilled to continue our partnership with Untitled, Miami Beach; our expertise will offer VIPs a more focused and in-depth fair experience”. Artsource Consulting’s 20+ year history as professional consultants developing private, corporate and institutional collections makes them a valuable resource to Untitled, Miami Beach. For further information about our services, please contact kc@artsourceinc.com.